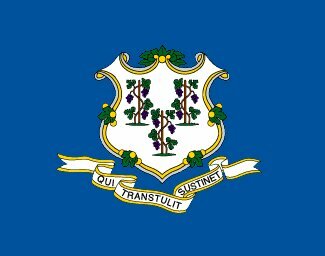 The Connecticut State Senate recently voted to ban smoking in Connecticut Day Care Centers. The bill passed by a lopsided vote of 35 to 0. This bill makes sense in that smoking has no place in a day care center or around small children. If a person cannot follow such regulation due to a bad smoking habit, that person should find another job or career. You can read more about this Connecticut legislation / laws at Connecticut Lawmakers Vote to Ban Smoking in Connecticut Day Care Centers.